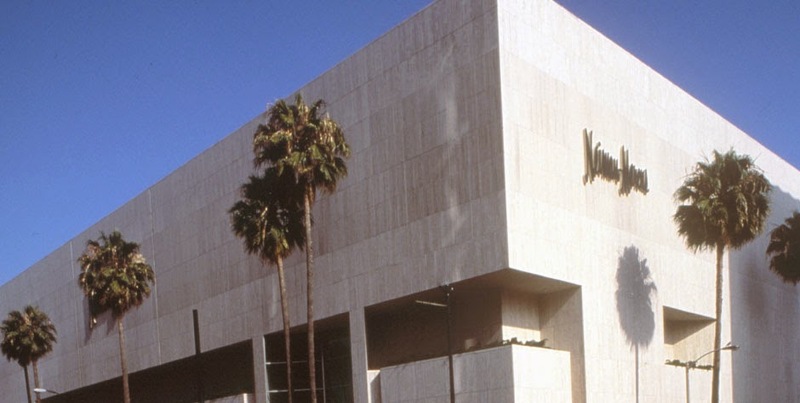 Beauty Professor: You Are Invited: Beauty Professor to MC Project Beauty Neiman Marcus Beverly Hills 2/28/15! I'm so excited for you my friend! I would totally go if I live nearby. Cheers!!! Thank you so much, Kath...your kindness and support always warm my heart! Love you and your friendship! Sos orry I missed this, I only saw the post last night. Anyway, I am sure you did a fabulous job!! Bummer...it was a fun day! 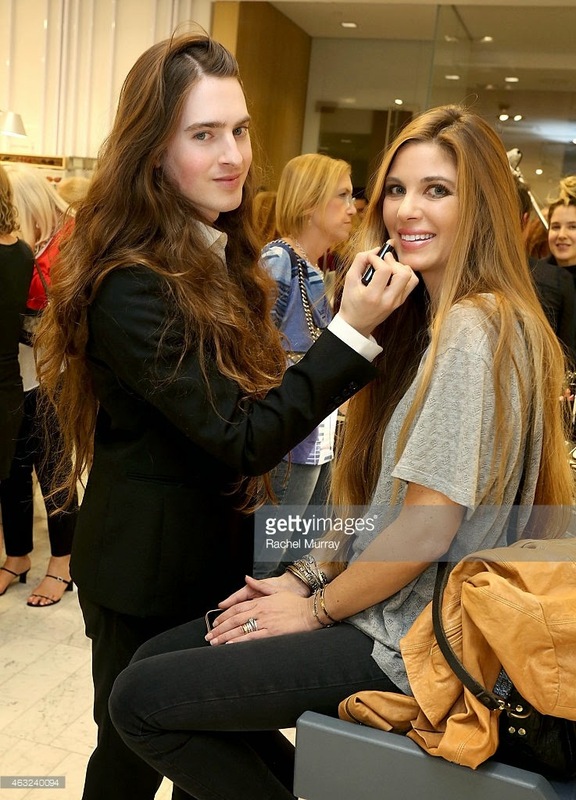 Edward looks like a male version of Cindy Crawford and he got almost just as good hair as you.